Would you like to know how blockchain is being used in multiple use cases beyond bitcoin and where the future of blockchain is heading? In this blockchain advanced level course on uses beyond bitcoin, I will personally show you step by step why Bitcoin is only one application of blockchain technology, and how blockchain is being used in a wide range of other situations to drive real results. I also explain the various platforms used, where blockchain technology is heading, and which areas you should be paying attention to as blockchain develops, in order to stay ahead of the curve. In this course, I only present and review real blockchain uses and applications that are live and driving real outcomes. This course presents real blockchain uses beyond Bitcoin - no hype, Vaporware or empty promises. With your enrollment, you also receive multiple valuable resources which will help you explore further, including access to a special online platform to help you practice and learn as you take the lessons. 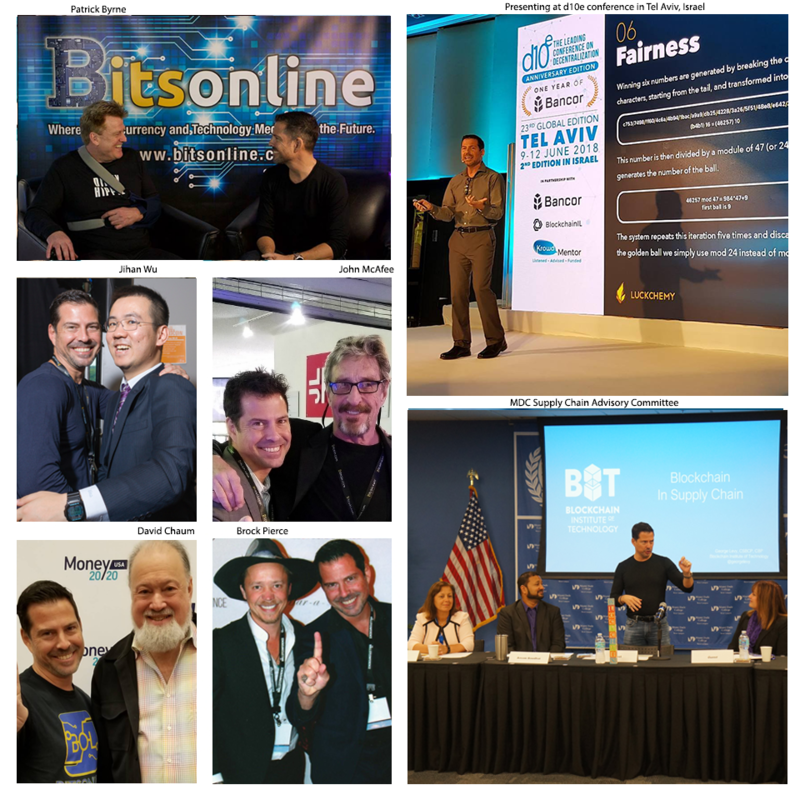 As a certified instructor for Blockchain Institute of Technology, and a co-founder for Bitsonline, a leading cryptocurrency and media publication, I work directly with many of the leading entrepreneurs and developers that are creating these world changing solutions which are applying blockchain. As you will see in the initial lessons, I have worked and regularly work with many of the leading personalities in the blockchain space. It is my personal mission to help spread and grow the impact of blockchain technology, and through this course, I am truly hoping you will take this valuable information and apply it to create your own use cases of blockchain beyond Bitcoin. Here in this class, I will be walking through multiple real business cases, and explaining how they work as well as the blockchain platforms each one of them is using. When you finish with the course, you will be knowledgeable on multiple use cases of blockchain above and beyond Bitcoin, and have a clear understanding of how blockchain can be used in many more situations beyond merely Bitcoin. 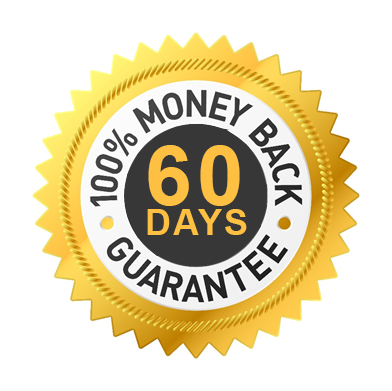 While other courses may be hard to understand and leave you feeling more confused than when you started, my courses are well-known and attended by thousands of active students around the world for being very clear. Access to a custom programmed, online demo blockchain platfom. 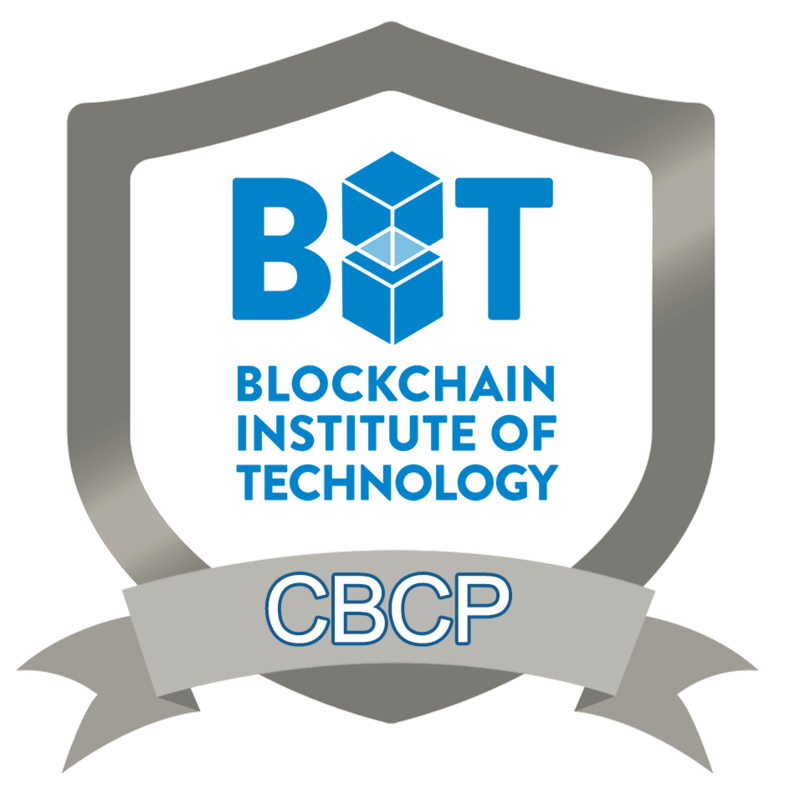 This course will help you quickly master the concept of multiple uses and application of blockchain beyond Bitcoin. Enroll now and learn about uses of blockchain above and beyond Bitcoin today. What kind of blockchain should you use?